Group Photo Left to Right: Peter Steel, David Forster, Liam Jones, Gary Mills. The case for Peterlee was put forth in Farewell Squalor by Easington Rural District Council Surveyor C.W. Clarke, who also proposed that the town was named after the celebrated Durham miners' leader Peter Lee. Peterlee is unique among the new towns which came into being after the Second World War in that it was the only one requested by the people through their MP. A deputation of most working miners in Peterlee, met with Minister of Town and Country Planning after the Second World War in order to put a case for a new town in the district forward.Peterlee Minister Lewis Silkin offered a new town of 30,000 residents who came from surrounding villages in the District of Easington. Peterlee holds a two-day event called the Peterlee Show, which is held at the end of the summer holidays (usually the first weekend of September) on Helford Road Cricket Ground, which is not far from Victor Pasmore's Apollo Pavilion. A fireworks display is held at the same venue every November. 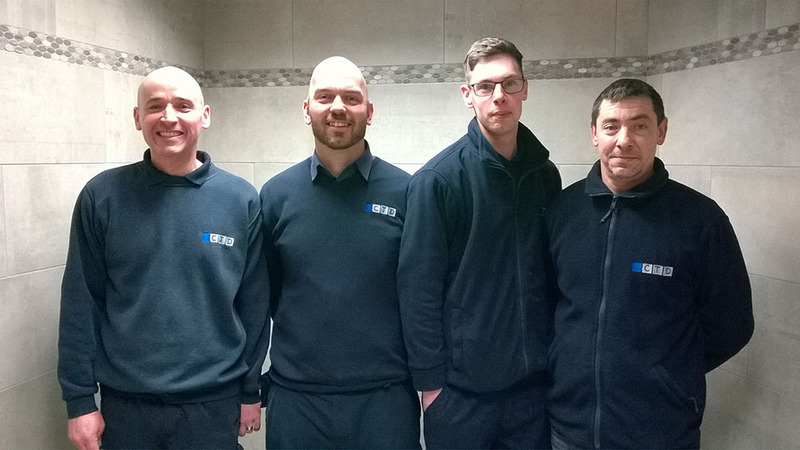 We would like to say a huge thank you support to all of our customers who recently helped us raise £62.58 for McMillian Cancer Support during our trade event. Mrs Brotherstone from Shotton Hall Primary School visited our CTD Peterlee branch on the lookout for some large white tiles for an up and coming art project which would be carried out by school pupils. As Shotton Hall Primary School is a local school close to CTD Peterlee, we decided to donate 2 boxes of 250x200 Bumpy White Tiles. 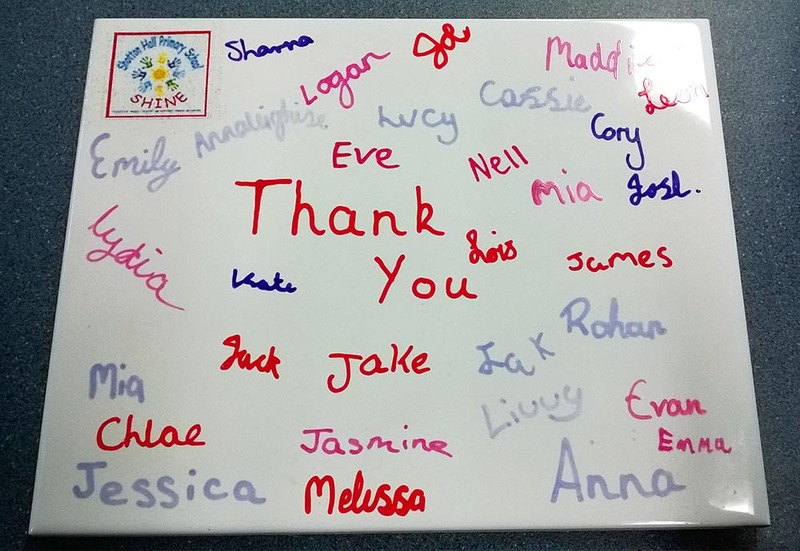 Mrs Brotherstone and the pupils of Shotton Hall Primary School were extremely pleased with the donation and kindly returned to our Peterlee branch with an artistic thank you and their creative artwork which we all enjoyed seeing. 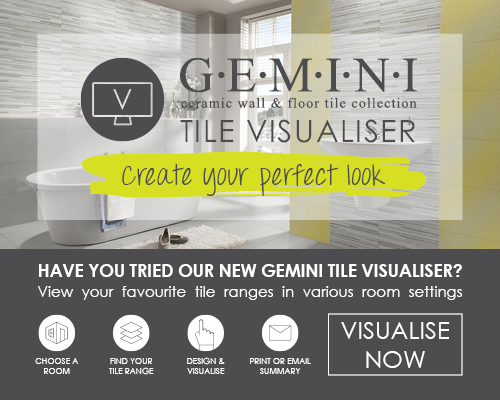 Feeling inspired - why not create your own artwork using tiles? Second collaboration between CTD Peterlee and Shotton Hall School. Mrs Brotherstone had come into CTD Peterlee and asked if we could donate further tiles for the children to make a gift for their parents. We gladly provided them for the children after our previous successful donation. 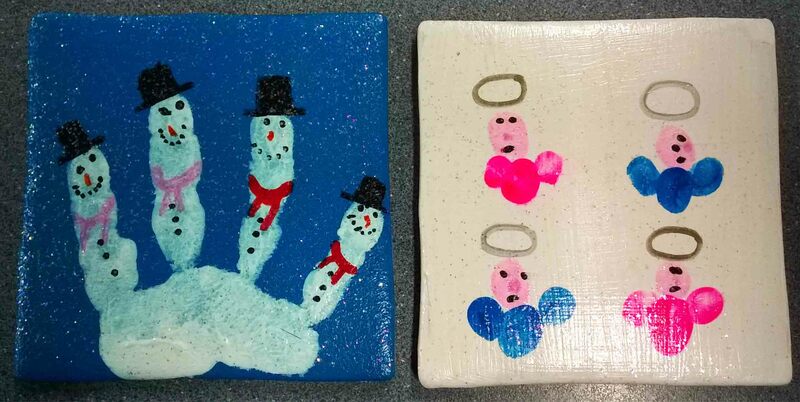 Here are the lovely gifts the children made for us at the branch. 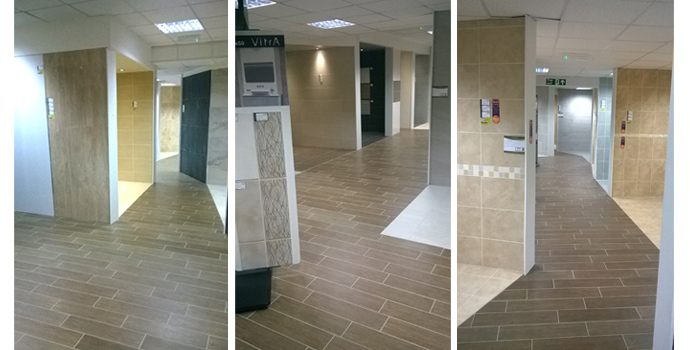 We were delighted to provide Michael Elliott of Ed Tiling with these stunning Marshalls Tiles. 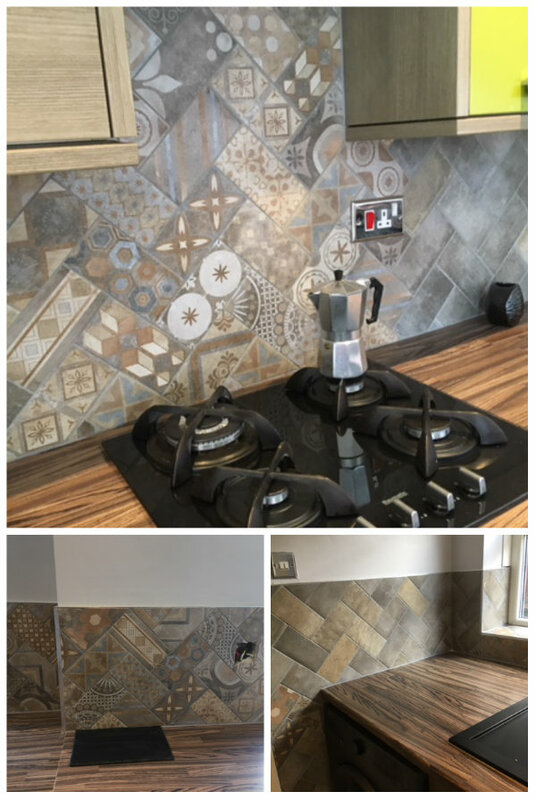 Incorporating New Orleans Royal Street & New Orleans Royal Street Decor set in a herringbone, along with Smoke grout for this patterned kitchen design.